It’s not been my most productive of weeks. 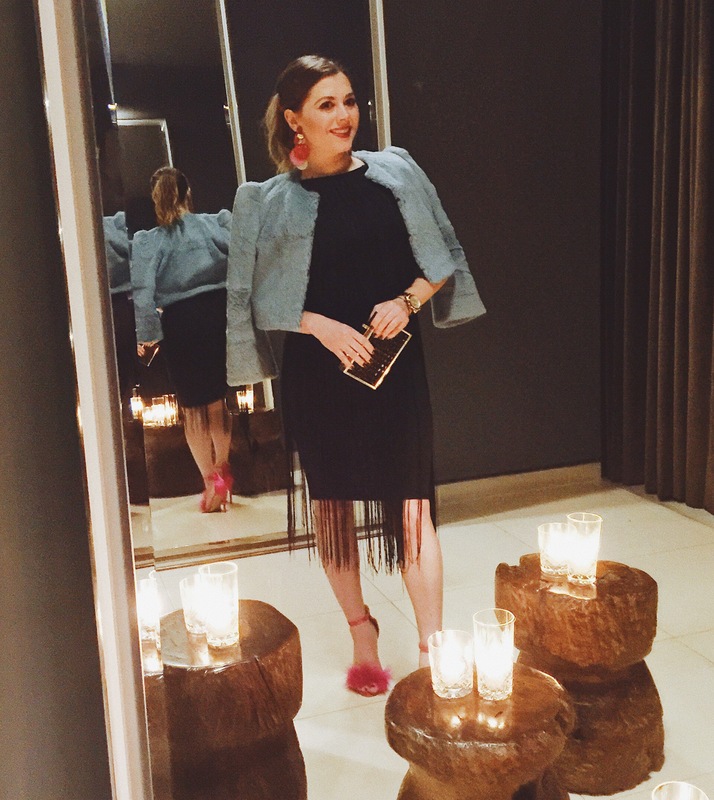 What should have been a big party week full of celebrations for La Femme London turning one year old was in fact bogged down by a pesky cold that threw my posting scheduling out of sync and left me without the will to write. Instead I’ve hardly left the house, the dreaded cold not only ruined my plans but also my nose (flakey and dry, not exactly a good look!) so I kept my day time activity to a minimum in order to save scaring people. However, never one to be defeated I dosed myself up on a paracetamol/ red wine combo on Tuesday night in comfy pjs as I had a special day planned for Wednesday that I simply wasn’t prepared to miss. 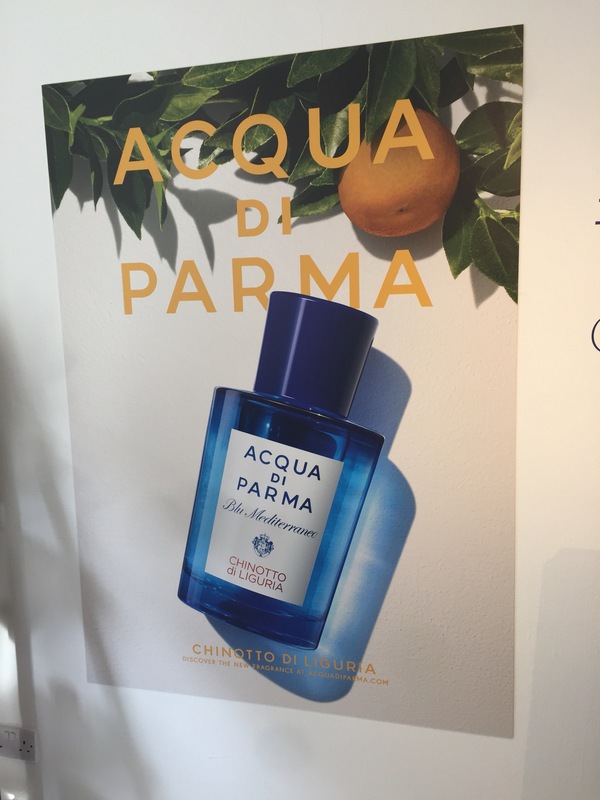 Italian Parfumers Acqua Di Parma were in town and brought with them the beautiful Italian Sunshine for the press launch of their latest addition onto the ADP fragrance family. It was exactly what the doctor ordered and I can’t tell you how much I needed a little ‘ La Dolce Vita’. Luckily, it did the trick. I also popped along to a seminar hosted by Utmost Me in honour of World Sleep Day. 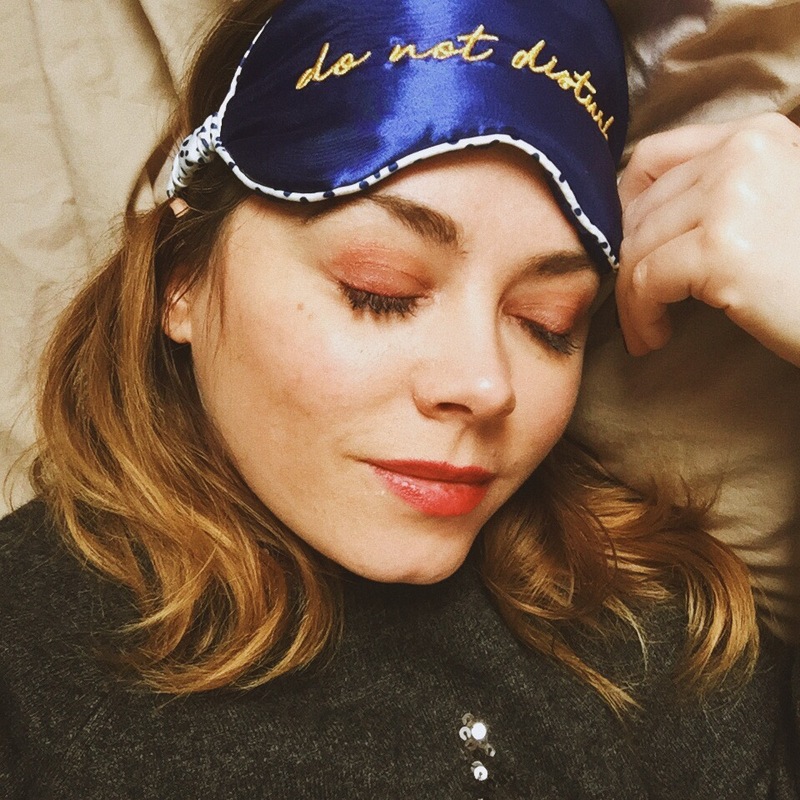 You can read my coverage here but in a but in a nut was LIFE CHANGING as I realised how dangerously close we are living to preventable illnesses by not giving our bodies the right amount of sleep per night. 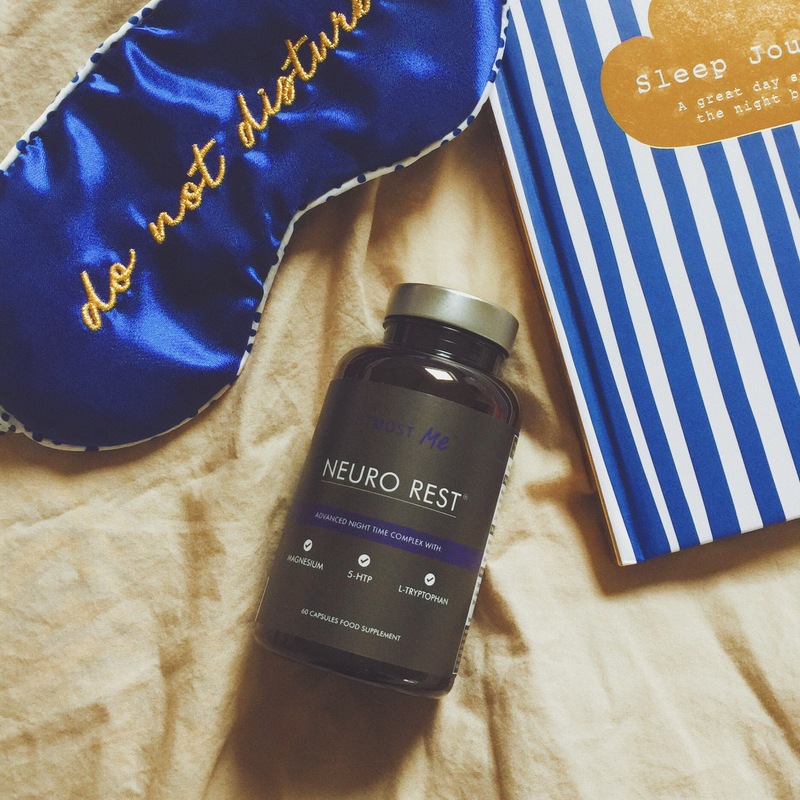 If like me you are a poor sleeper then this is a must read! Of course by Thursday the Sun and the Italians had gone (did they really bring it with them and take it back?!) and I was dying again but New Look were having a rather fabulous party to launch the Rochelle Hume collab at St Martin’s Lane Hotel and I knew it would be one of those you didn’t want to miss. Turns out it was a fairly intimate but raucous party and guests who included Look magazine Editors, Reveal magazine gossip columnists and the cast of JLS (all so so lovely FYI) were all treated to fabulous Gin, Rubarb & Ginger cocktails (very morish) alongside Mini Burgers (even more morish) so I stayed and partied until the clock struck midnight and my feet could take no more. 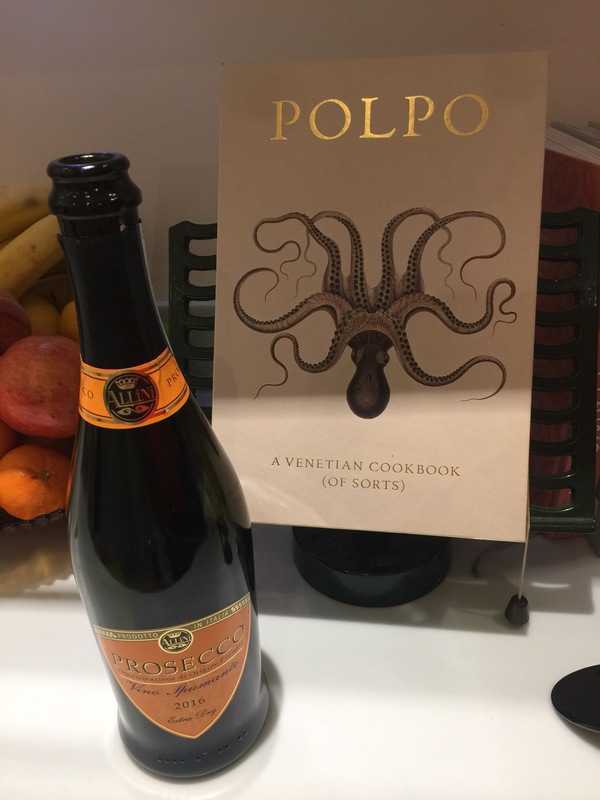 Needless to say the weekend has been spent catching up on my missed Friday as well as just embracing this dreaded snow again by cuddling up with the kids and keeping warm by cooking up a storm with my fabulous new Polpo cookbook, a Mother’s Day Gift from my kiddiewinkles. In case you were worried it’s a rather old school, dare I say sexist gift, fear not! I am passionate about cooking and it also came with a bottle of Campari and a bottle of Prosecco for ‘Spritz Italiano style’ so I have been in my element. As such, the cold has gone (did I kill it with all the alcohol?!) and birthday partying will commence next week, complete with fabulous giveaway! Stay tuned…. Ciao Bello till next week!